Reliance Realty Ltd, the wholly-owned subsidiary of Reliance Communications, is developing a massive 30-million square feet smart fintech centre at Dhirubhai Ambani Knowledge City (DAKC) in Navi Mumbai. The proposed project, which is being developed in phases, will house a range financial services firms from sectors such as fintech, banking, insurance, non-banking finance companies, IT and ITeS, a company statement said. The approval was granted by the Department of Information Technology, Government of Maharashtra and the Maharashtra Industrial Development Corporation (MIDC) for the leasable or saleable development. The project is sanctioned under the new fintech policy of the state government. The overall scope of the proposed development project will be double the size of Mumbai’s upmarket Bandra-Kurla Complex (BKC). Reliance Communications, which is $7 billion in debt as of March 2017, recently filed for bankruptcy to resolve its debt issues. The firm said lack of regulatory approval for asset sales as well as cases pending at the Supreme Court and Telecom Disputes Settlement and Appellate Tribunal (TDSAT) resulted in its decision to approach the National Company Law Tribunal (NCLT). In February last year, Maharashtra became the first state in the country to launch a fintech policy. The legislation will allow the government to facilitate the creation of a Rs 200-crore venture capital fund, provide extra floor space index to set up smart fintech centres and put in place a fintech corpus of Rs 250 crore. The government said that a fintech startup with a turnover of at least Rs 25 crore would be eligible for assistance of up to Rs 10 lakh annually for three years, which will go towards reimbursing internet and electricity expenses, goods and services tax and expenses for participating in global exhibitions or similar events. Maharashtra chief minister Devendra Fadnavis had recently set the ball rolling to create a fintech hub in Mumbai by launching an accelerator programme in the sector backed by the state government. The programme will be a public and private partnership between the National Payments Corporation of India (NPCI), PayU, Fino Payments Bank, IndusInd Bank, IndiaFirst Life Insurance Company and CRIF. It aims to provide fiscal and non-fiscal incentives to startups along with technical support. 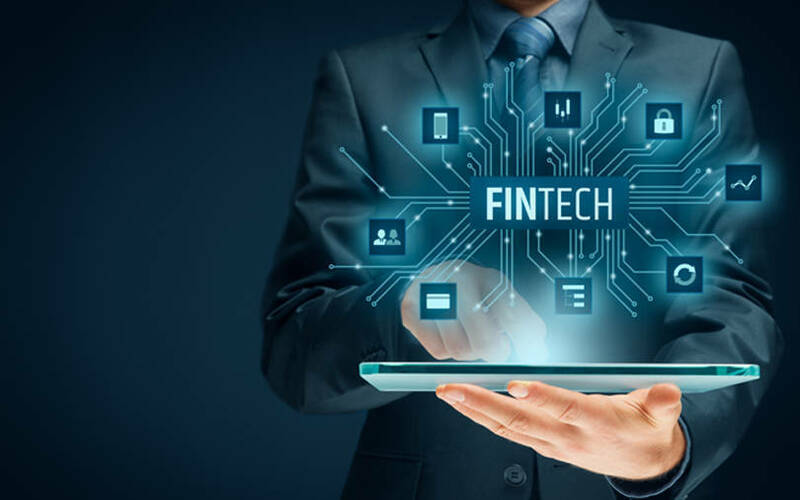 The government also unveiled a ‘regulatory sandbox’ to help fintech startups register and make their application programming interface (APIs) available to financial institutions. The regulatory sandbox would allow startups to test their technology under highly controlled but real-time conditions.